FireCheckout module provides a broad range of configurable settings. 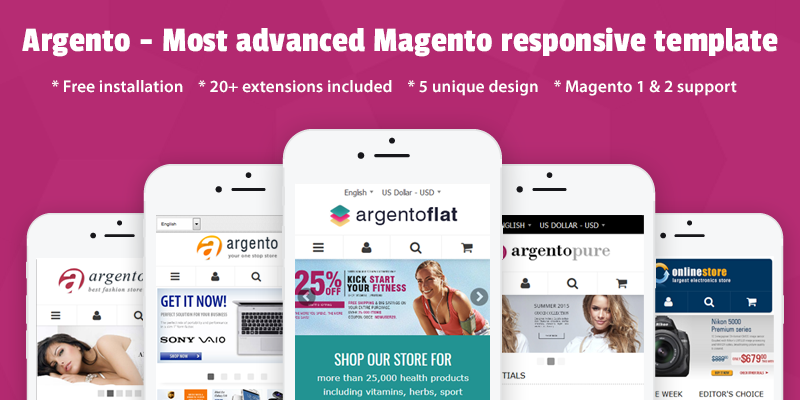 That gives you good opportunity to create Magento 2 one step checkout page, that affects your conversion rate. Make any changes you'd like.